Ripple is celebrating the increased adoption of its products and more real-world use cases for XRP. 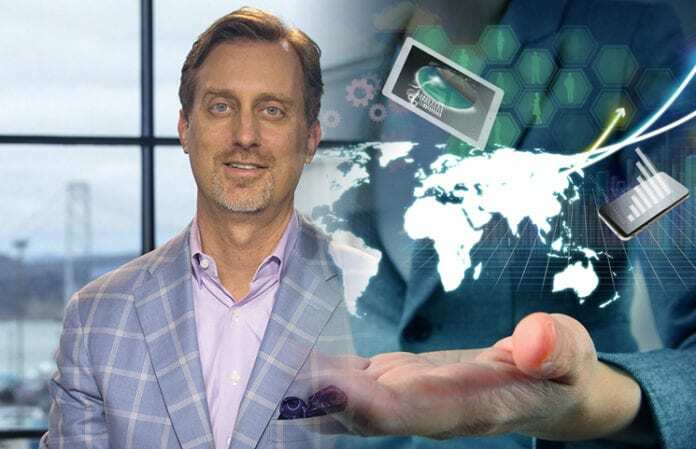 Ripple’s chief marketing strategist Cory Johnson says that the company behind XRP has been already enjoying enhanced adoption and more real-world use cases following its newly released product powered by XRP, xRapid. During a new interview with Cointelegraph, Johnson said that payment channels between the US, Mexico, and Philipines are just one important example of Ripple’s evolution and increased adoption. “We just made some announcements around some partners who are already trading in XRP in the US, in Mexico, the Philippines,” he noted. 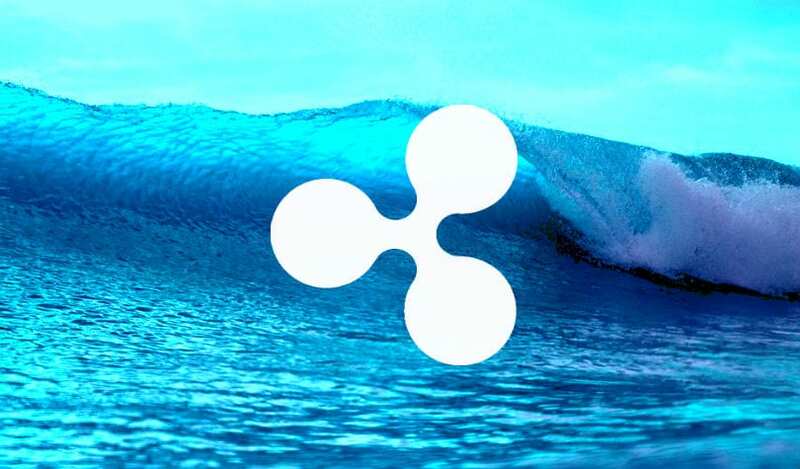 Ripple expects xRapid which uses XRP to enhance the speed of cross-border transactions, while lowering their costs in order to grow along the company’s other popular products such as RippleNet, xCurrent, and Xpring. Regarding the neverending claim that XRP is a security, Johnson made sure to point out once more that buying XRP will give holders no stake in the future of Ripple, the company and its products. He said that XRP is definitely not a security and its relationship with Ripple is enough proof. He also explained that people could purchase as much XRP as they want because this will not grant them the rights to a dime of the company’s profits and earnings per share or dividends. “It doesn’t give you a single share or any interest in the future of this company,” he said. Ripple currently owns 60% of the total supply of XRP, and 91% of that investment is locked in escrow.